On a remote island off the coast of Scotland, two young girls navigate the judgement of their peers and the adults in their lives. 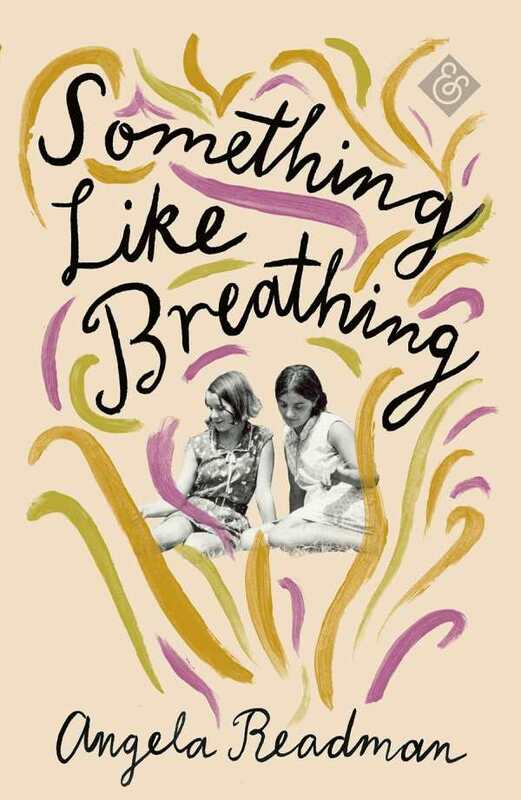 Angela Readman’s Something like Breathing pairs nuanced observations with an atmospheric setting to tell an evocative story of growing up with a secret. Social Lorrie befriends tortuously shy Sylvie when her family moves to her grandfather’s distillery after he is injured in an accident. Dejected by this sudden change of pace, Lorrie nevertheless takes advantage of her circumstances where she can, falling in with the popular crowd and keeping a positive outlook. However, mysterious Sylvie keeps her perpetually intrigued––especially after Lorrie believes she sees Sylvie biting the bloody neck of a bird. Lorrie’s careful understandings of the people around her—depicted through evaluations of their “nose,” “palate,” and “finish,” as if they were the whiskey her grandfather produces—is tested by the betrayals that people commit. Syvlie, too, is more precocious than she lets on, keeping a diary that reveals the utter depth of her intense feelings, especially in regards to her relationship with her borderline abusive mother. The inhabitants of this small Scottish island come into focus through the eyes of these two girls as they grow and learn about the world and themselves. Secret love affairs, deep-seated regrets and yearnings for comfort, fears that shape the course of relationships: these are all made painfully plain to the reader, while astute Lorrie misses them even as she describes the world around her in her own words. This painstakingly rendered, gorgeous novel is pervaded by a sense of tense mystery while maintaining a close narrative distance. Something like Breathing is a skilled and beautiful portrait of a wonderful gift masked as darkness.